Totally Customized Keynote About YOUR Group and YOUR Industry! More than just a speech, it's a full-blown show--that includes crucial lessons about perspective and how to "Find What's Funny." 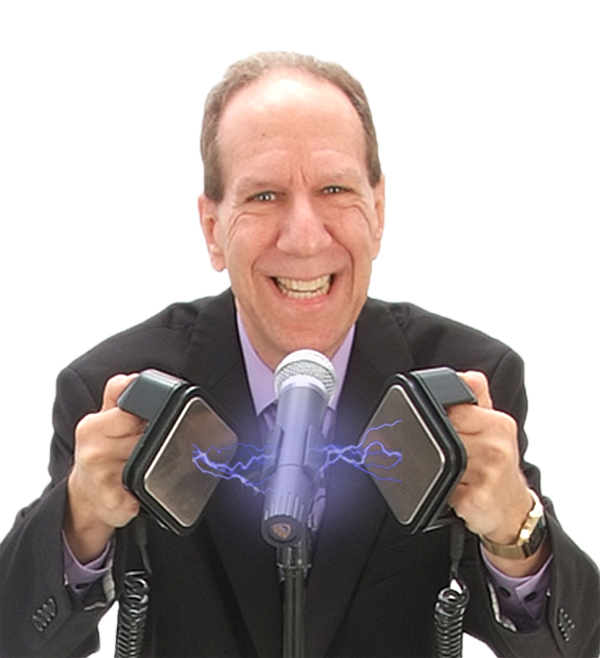 David Glickman works with organizations that want to add a combination of valuable content and comic relief to their events in order to make them really fun and memorable. 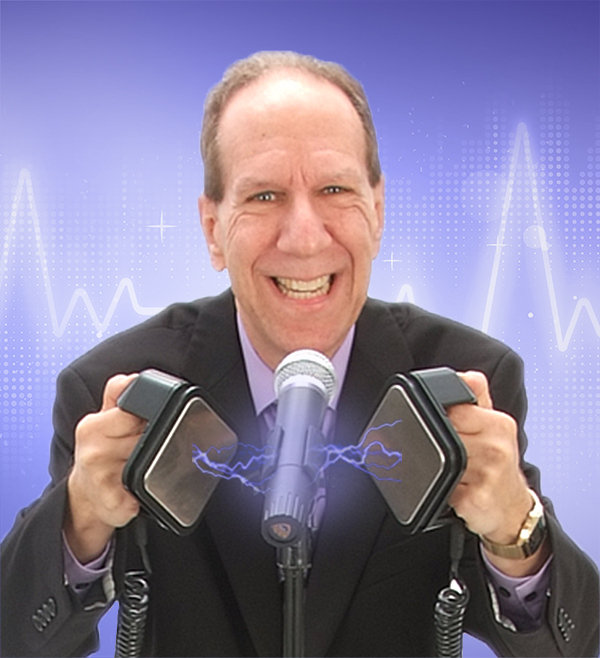 He combines humor and music in an exciting customized presentation unlike anything you've ever seen. 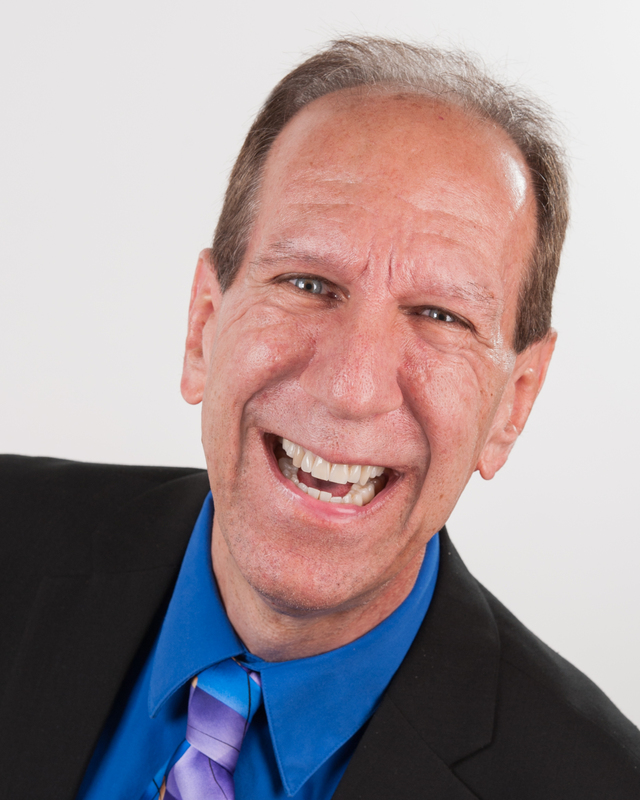 David has been a professional speaker and entertainer for over twenty years and has presented over 2000 programs. Before transitioning from "show business" to "business shows," he worked with everyone from The Beach Boys to Steve Martin and performed at private parties for singer Gloria Estefan and former President Jimmy Carter. He also appeared on "Evening At The Improv" and several other national television shows. In the late 1990's, David moved full-time into professional speaking. Since that time he has been able to share lots of common sense business strategies with his corporate audiences. 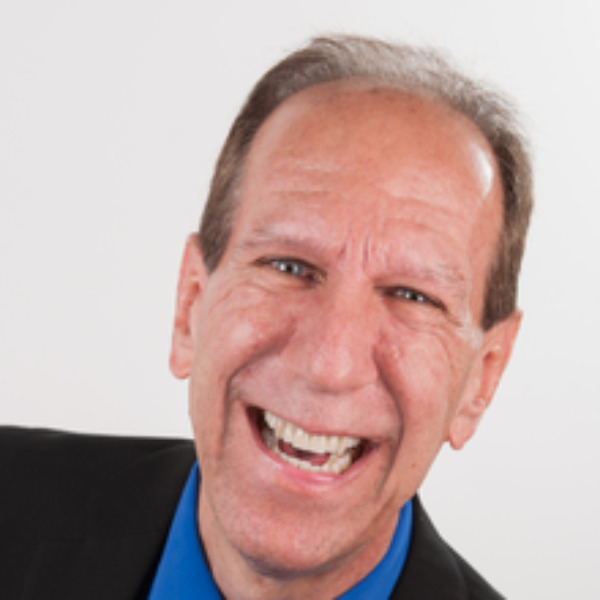 He specializes in customized business humor and is an expert in being able to "Find What's Funny" in the many Fortune 500 companies and prominent associations to whom he has spoken. 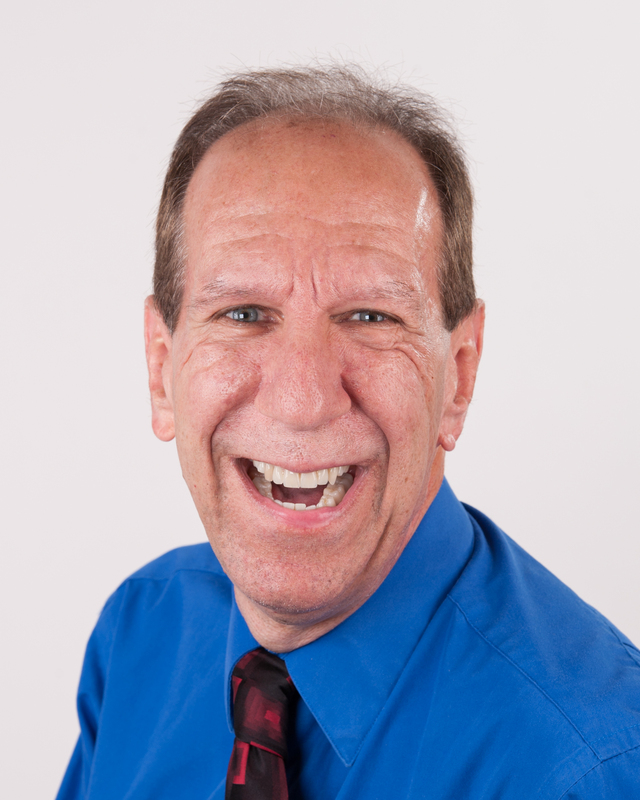 In 2011, David received the Certified Speaking Professional (CSP) designation. This is the highest earned designation awarded by the National Speakers Association, achieved by less than 10% of professional speakers. In 2016, David was awarded the Council of Peers Award for Excellence (CPAE) and inducted into the Speaker Hall of Fame. This is a lifetime achievement award for speaking excellence and professionalism. And while many of David's programs have been for healthcare organizations, he is available to create a highly customized humor program for ANY industry--which he has done for many Fortune 500 companies and other groups. If you enjoy the videos you see here for healthcare audiences, you can be guaranteed the same level of research, development, and customization of material about YOUR industry or business. David Glickman's keynote presentation is not so much a typical general session 'speech' as it is a full-blown high-energy one-man show. It's got observational humor, funny visuals & props, hilarious song parodies, and a big "rock and roll" finish! It's non-offensive, non-invasive humor--clean, clever, customized, and content-rich. So get ready for prescription-strength comic relief when David Glickman takes the stage! When David presents "Find What's Funny" or one of his other signature programs, he will do whatever it takes to ensure that your entire event is an amazing success!